Editor’s Note: We updated this article for 2019. This is our first time ranking the cities in Tennessee with the largest Native American population. And today, we are going to look at the percent of the population in Tennessee that are Native American. There are now over 2 million people who identify as Native American living in America, making up .65% of the total population. According to the most recent American Community Survey, the Native American population in Tennessee is 15,064 – at 0.2% of the total population of Tennessee. So, what how does the Native American population stratify across Tennessee? Which cities and towns in Tennessee have seen the greatest increase in their Native American population? Which city in Tennessee had the largest Native American population? 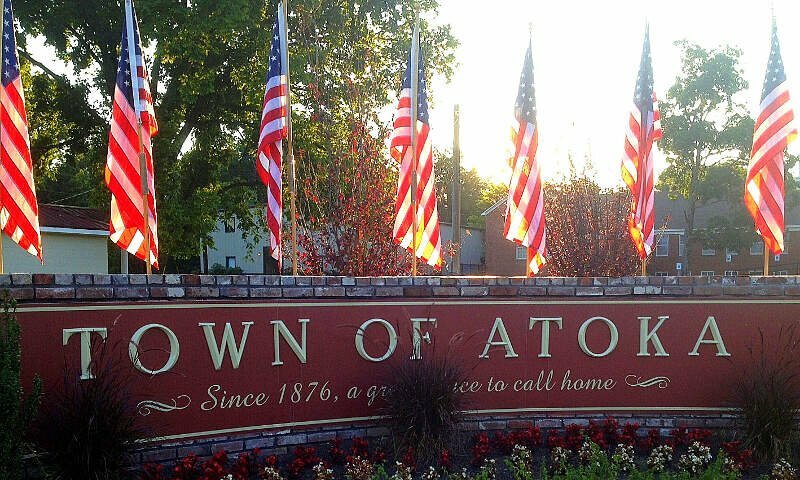 Atoka took the number one over all spot for the largest Native American population in Tennessee for 2019. 2.43% of Atoka identify as Native American. To see where Tennessee ranked as a state on diversity, we have a ranking of the most diverse states in America. And if you already knew these places were Native American, check out the best places to live in Tennessee or the most diverse places in Tennessee. We still believe in the accuracy of data — especially from the census. So that’s where we went to get the breakdown of race across Tennessee. We limited our analysis to places with a population greater than 5,000 people. That left us with 94 cities. We then calculated the percent of residents that are American Indian and Alaska Native. The percentages ranked from 2.43% to 0.0%. Finally, we ranked each city based on the percent of American Indian and Alaska Native population with a higher score being more American Indian and Alaska Native than a lower score. 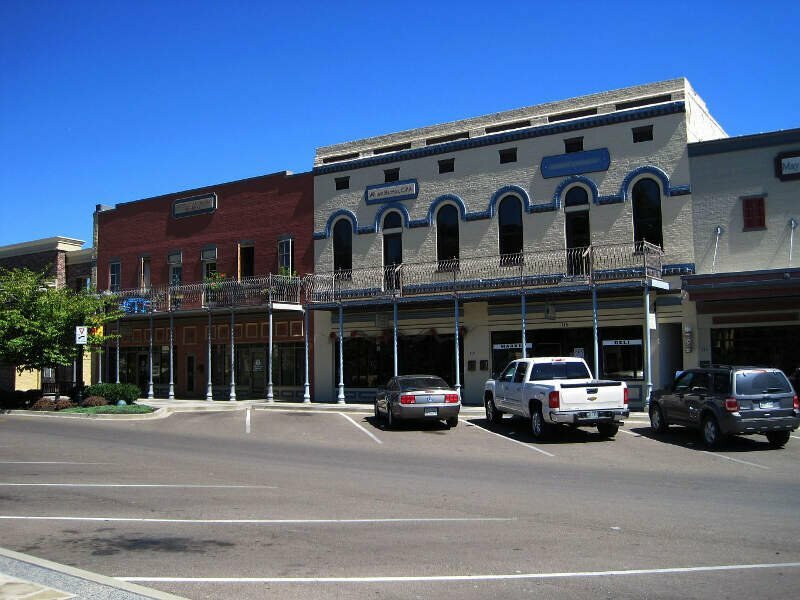 Atoka took the distinction of being the most American Indian and Alaska Native, while Lakeland was the least Native American city. Read on for more information on how the cities in Tennessee ranked by population of American Indian and Alaska Native residents or, for a more general take on diversity in America, head over to our ranking of the most diverse cities in America. Atoka is a town in Tipton County, Tennessee, United States. 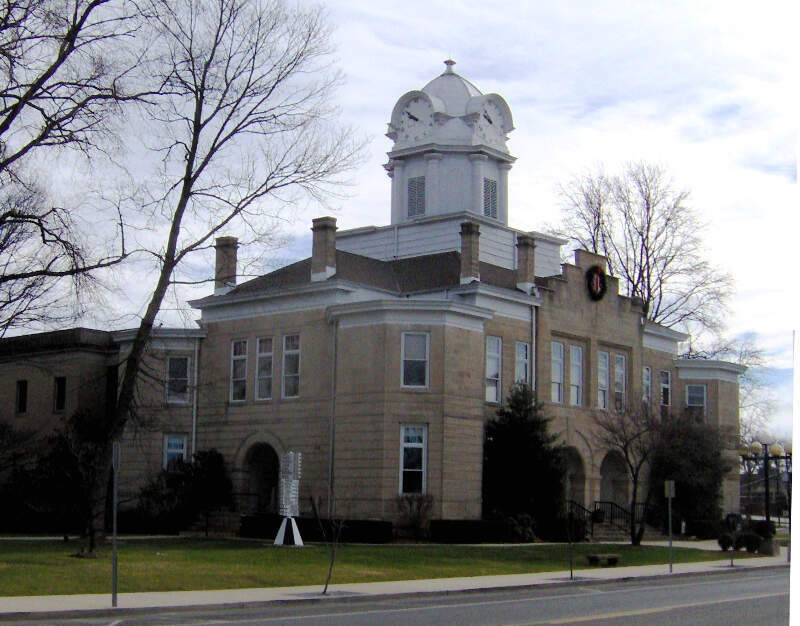 Historians and genealogists can trace Atoka’s origins back to the 1838 charter of Portersville. 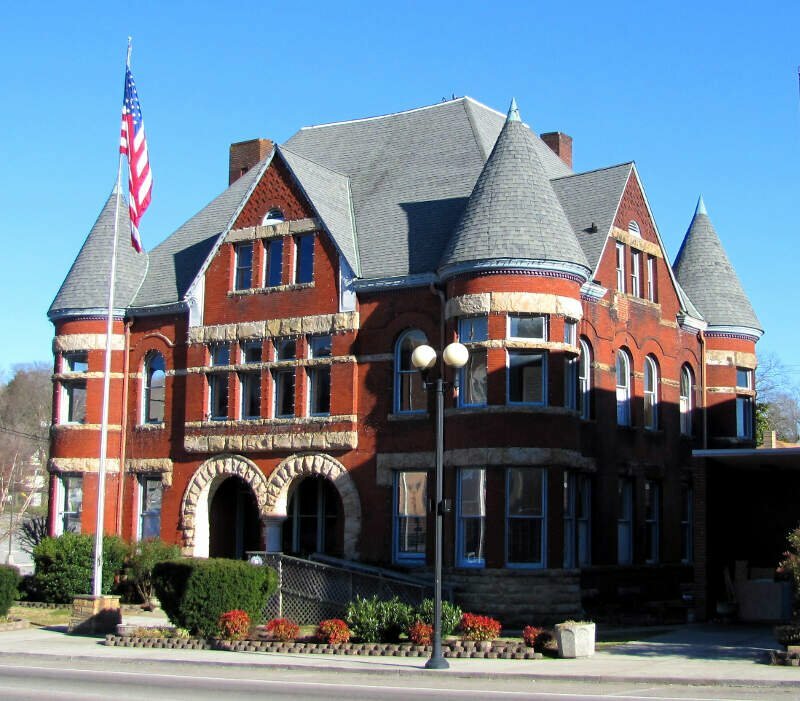 Atoka adopted Portersville’s charter as its own. World War I Medal of Honor recipient Sgt. Joseph B. Adkison lived in Atoka, and he is buried nearby. Pigeon Forge is a mountain resort city in Sevier County, Tennessee, in the southeastern United States. As of the 2010 census, the city had a total population of 5,875. 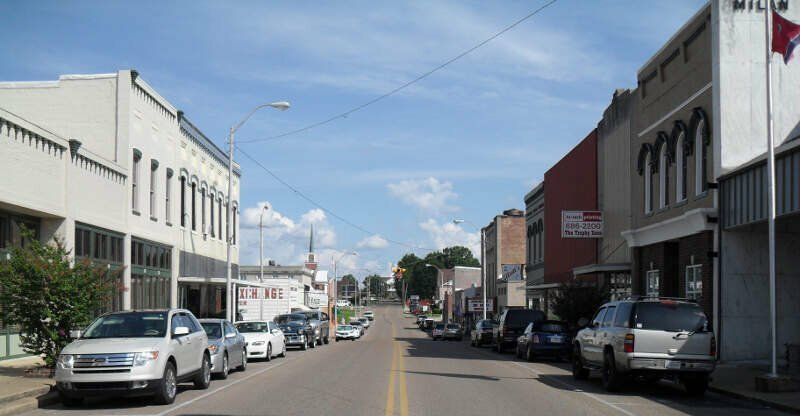 Milan is the second largest city after Humboldt in Gibson County, Tennessee, and the largest entirely within the county. 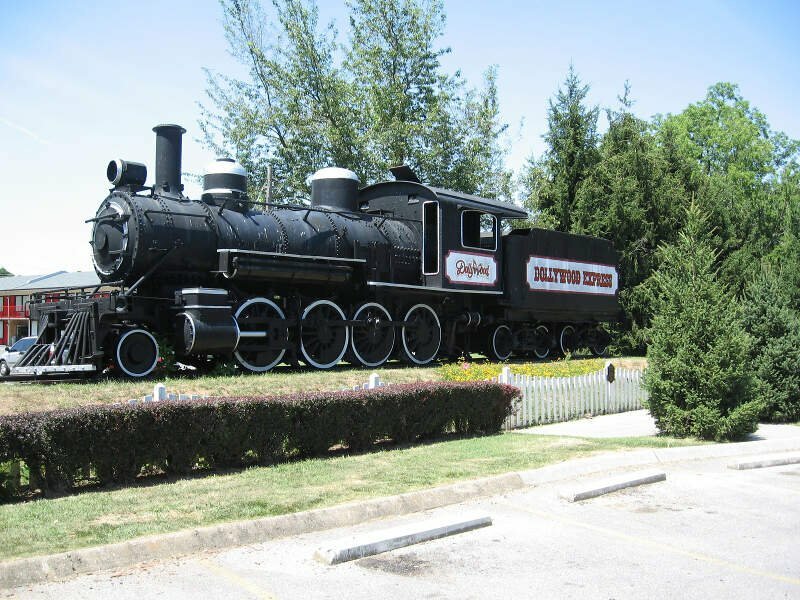 It is home to the Milan Army Ammunition Plant, the West Tennessee Agricultural Museum and several historical sites listed on the National Register of Historic Places. The city was the first in Tennessee to begin no-till farming and to flouridate its drinking water. The Milan Endowment for Growth in Academics was the first private community financial endowment for public schools in Tennessee. 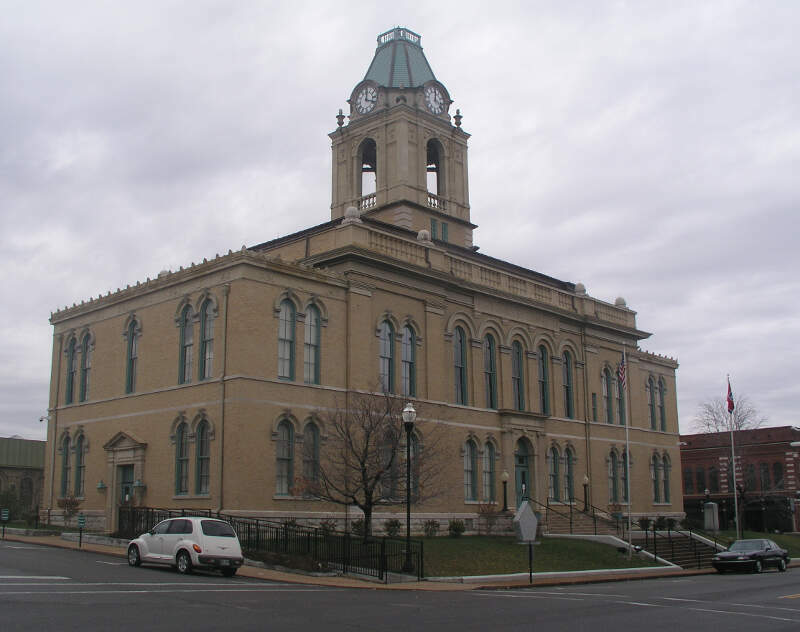 Spring Hill is a city in Maury and Williamson counties, Tennessee, located approximately 30 miles south of Nashville. Spring Hill’s population as of 2014 was 34,269. The only reason Crossville is growing at all is because of all the old people flocking here for the golf courses to escape the high prices of Florida. Besides that and the fact that they bring the high prices with them, the city itself is broke, trashy, and depressing. It’s kind of hard to get ahead when you pay 700 a month for a 1 bedroom gutter shack and nobody out here pays a realistic wage. I would move back to Murfreesboro or east Nashville, but I don’t draw a good retirement pension, I don’t sell M**h to the trashy locals, and I simply can’t make enough to live let alone leave. The abnormally high prices for a podunk TN town stands out the most as for the m**h heads. Random people will walk up out of the blue and ask for rides. You’ll also notice an abundance of old people who shouldn’t be allowed to drive but do anyways. It’s a giant nursing home/landfill. 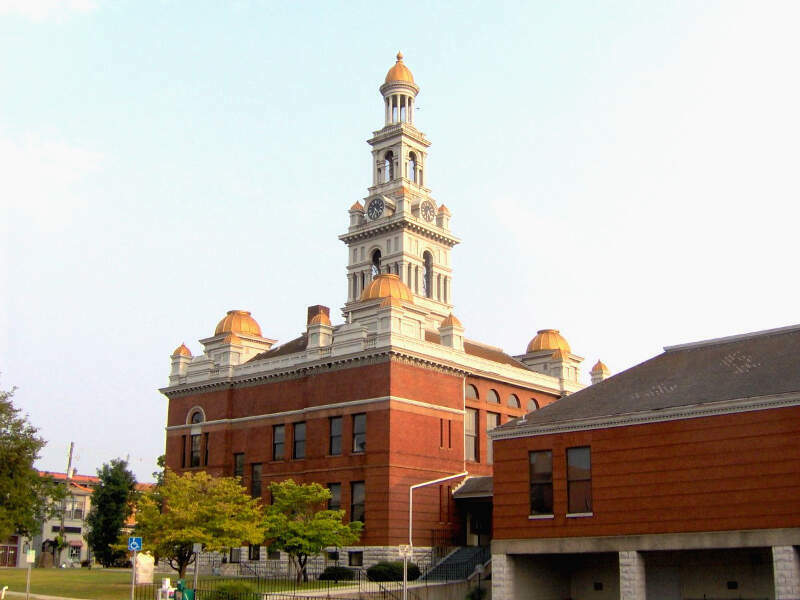 Sevierville is a city in and the county seat of Sevier County, Tennessee, located in Eastern Tennessee. The population was 14,807 at the 2010 United States Census and 16,355 according to the 2014 census estimate. I lived in Sevierville, Tennessee for 5 years and had no problems with crime. My husband left the keys in the front door several times and no one attempted to break in! AND we lived in a trailer park! And as far as South Carolina, I grew up there, in Greenville. Unfortunately, that has gone downhill A LOT as far as crime. It’s sad to see my home state the way it is today. Spartanburg is now called Murderburg and Anderson is just as bad. South Carolina does have very beautiful towns, though. The one good thing I can say about Greenville is that the jobs are plentiful and they pay well. More businesses are moving in all the time, too. So if someone is looking for a job, they will find one. If you’re looking for a breakdown of Native American populations across Tennessee according to the most recent data, this is an accurate list. What Are The Most Native American Places In Tennessee?